Make a simple Single Page App, with a front and a API. Firebase, Rails, Parse, MEAN stack ? 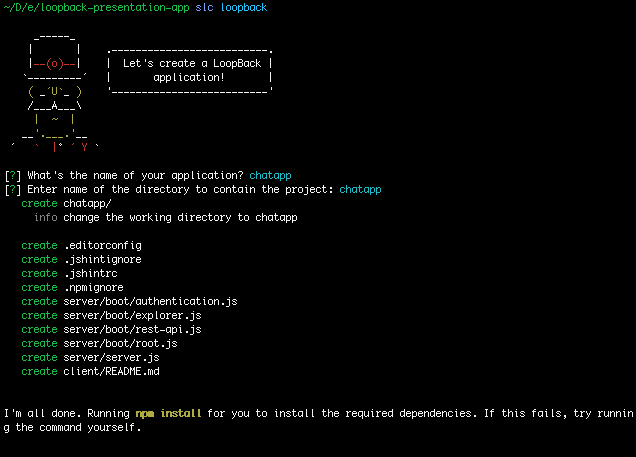 Application generator : slc loopback. Data sources generator: slc loopback:datasource. Missing a connector ? You can still develop your own. This model provide following features to any child model. Principal: An entity that can be identified or authenticated. Role: A group of principals with the same permissions. Push Notifications: Adds push notification capabilities to your LoopBack application. Storage service: Adds an interface to abstract storage providers like S3, filesystem into general containers and files. Third-party login: Adds third party login capabilities to your LoopBack application like Facebook, GitHub, etc. Synchronization: Adds replication capability between LoopBack running in a browser or between LoopBack back-end instances to enable offline synchronization and server-to-server data synchronization. Users can only see/access discussions their are member of. UserIdentity model: keeps track of third-party login profiles. 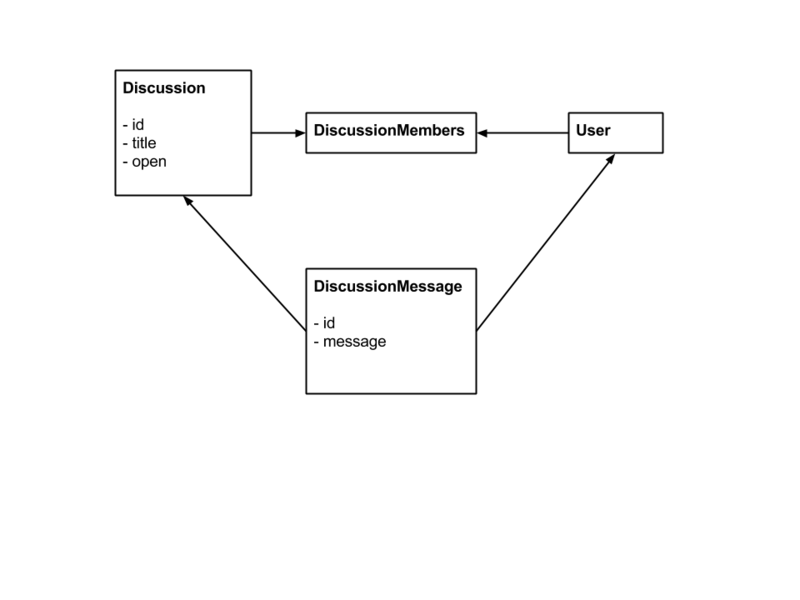 UserCredential model: stores credentials from a third-party provider to represent users’ permissions and authorizations. ApplicationCredential model: stores credentials associated with a client application. PassportConfigurator: the bridge between LoopBack and Passport. According to GitHub, StrongLoop [...] made over 420 commits comprising a total contribution of almost 630,000 lines of code to the upcoming v0.12 [node.js] release. These contributions made StrongLoop the largest individual and corporate contributor to v0.12.